There’s been much media fanfare about the first two Muslim women elected to Congress, Rashida Tlaib and Ilhan Omar. It’s an important milestone, to be sure. Yet, much of the reporting has overlooked anti-Semitic comments made by both women. 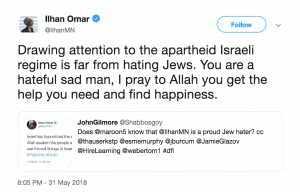 Ilhan Omar has tweeted, “Israel has hypnotized the world, may Allah awaken the people and help them see the evil doings of Israel. #Gaza #Palestine #Israel. 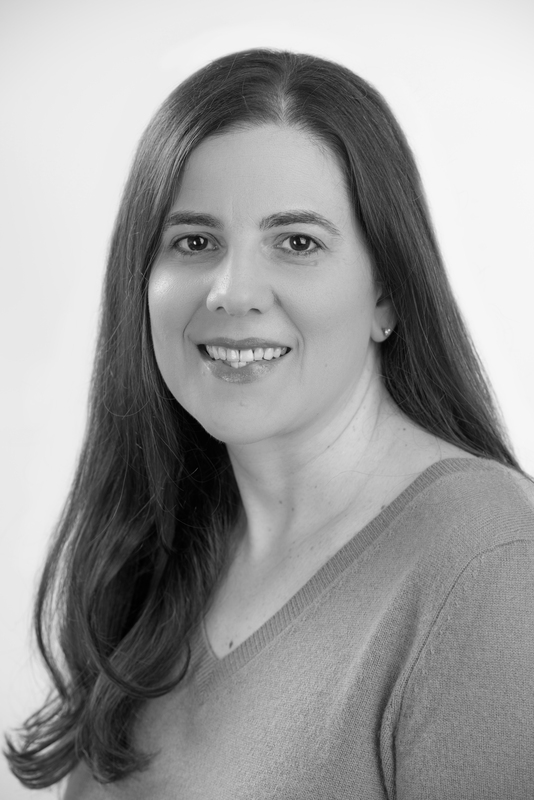 Rashida Tlaib endorses a so-called “right of return” for Palestinian refugees and millions of their descendants to Israel and a binational state in place of a Jewish state. 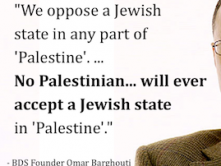 This amounts to “denying the Jewish people their right to self-determination,” which is considered anti-Semitic by the International Holocaust Remembrance Alliance, the US State Department, the US Department of Education, and the majority of the Jewish community. Tlaib also endorses the BDS movement. Omar also had the backing of [Alexandria] Ocasio-Cortez in her primary race, and she will come to Congress having been an open critic of the Israeli government’s treatment of Palestinians. In both cases, no mention was made of the newly-elected Representatives’ anti-Semitic views. 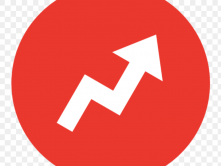 In addition, CNN opinion contributor Naaz Modan, communications manager for the Council on American-Islamic Relations, wrote two days later that “The nation watched on Tuesday night as Rashida Tlaib and Ilhan Omar, two Muslim-American women, made history alongside many other trailblazers. 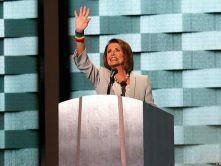 At the same time, the nation also saw a striking number of Islamophobes get voted into public office.” While the piece showed much concern over Islamophobia, it made no mention of Omar’s conspiratorial anti-Semitism or Tlaib’s denial of the Jewish right to national self-determination. 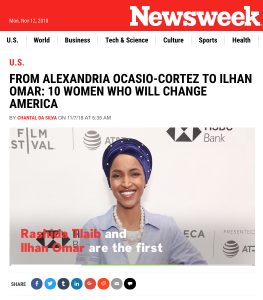 Meanwhile, a November 7 Newsweek headline read, “From Alexandria Ocasio-Cortez to Ilhan Omar: 10 Women Who Will Change America.” The article crowed, “here are 10 of the women who have already changed America by making history in the 2018 midterms.” Tlaib and Omar were the first two listed. Democrats Rashida Tlaib and Ilhan Omar have become the first Muslim women to be elected to Congress, in Michigan’s 13th District and Minnesota’s 5th District, respectively. Both women also marked other historical firsts, with Omar becoming the first Somali-American candidate elected to Congress and Tlaib becoming the first Palestinian-American to serve in the lower chamber. Once again, no mention was made of the women’s anti-Semitic views. The fact-checking website Snopes acknowledged Omar’s tweet, but characterized it as merely “critical of Israel.” Snopes then reported that “Omar has denied that her criticisms of Israel are rooted in anti-semitism,” but did not bother to fact-check her denial. In an article datelined November 7, but which appears to have been written prior to the general election and only partially updated, Vox explained, “Omar said President Trump’s ‘politics of fear’ motivated her to get in the race.” Yet, again, there was no mention of Omar’s politics of anti-Semitism. 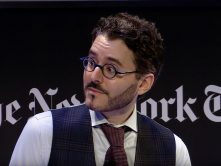 In October, before the general election, the New York Times mentioned Omar’s claim that “Israel has hypnotized the world,” but bizarrely failed to actually attribute the comment to her by name. The Times also failed to note the anti-Semitic nature of the comment, characterizing it as criticism of Israel. 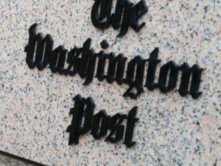 In the immediate aftermath of the election, the only mainstream news outlet that appears to have mentioned Omar’s comments and identified her as the person who made them is the New York Post. It ought to be possible for media to acknowledge the milestone that these women have crossed, while still presenting a full and accurate picture of their views.